This month, The Essentials Report, has curated & analyzed the content published by 132 influencers like AgFunder and Civil Eats, discussing hashtags such as #foodtech , #biodiversefood and #agriculture. 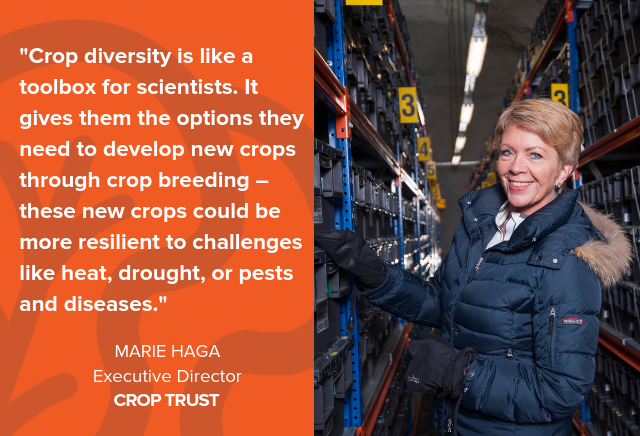 The Crop Trust's Marie Haga talks to us about why crop diversity is critical to to safeguarding the genetic material scientists need to develop new crops. In collaboration the Marin Carbon Project, Stemple Creek Ranch is working to break free of conventional farming and practice a more sustainable approach. 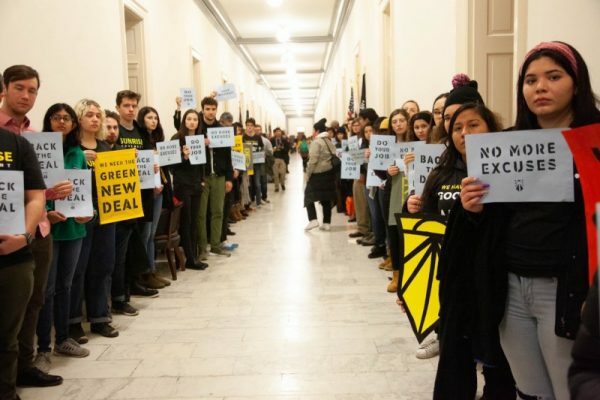 Advancing solutions for a just & sustainable world. Join our Annual #Bioneers Conference: Oct 20-22, 2017. Studying, promoting, and creating healthy and productive landscapes for people, food and nature. Connecting the power of people, business & nonprofits for 30 years to build a thriving future. Environmental sustainability + social good @ work!